Phenylethylamine (PEA) stacks with this compound paired with other supplements, drugs and minerals taken for different health goals and health conditions. Review the benefits, effects, side effects, and Phenylethylamine (PEA) dosage as taken by other users. There are over 20 stacks in our database with Phenylethylamine (PEA). Other names for this compound include PEA, β-phenylethylamine, phenethylamine, 2-phenethylamine, Benzeneethanamine. General beginner stack. Various goals desired. Trying out different nootropics. Using this as a journal to keep track of how each works. This stack is a preliminary makeup that should serve both for increased energy, mental clarity and weight loss. Stack for increased energy and focus. Mood stability would be a bonus. Using this stack to motivate me to get out of bed everyday with a positive attitude, ready to accomplish any and everything. Trying another combination to see what results I get. 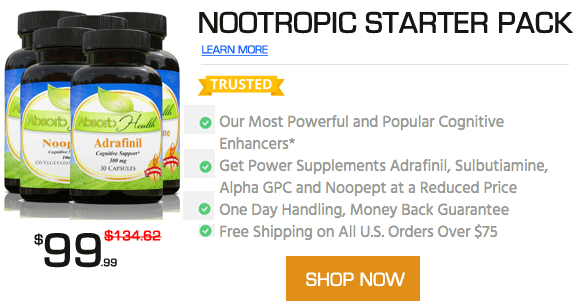 I've tried individual nootropics for depression, but they are usually short lived or had side effects. Want to stack to see if that helps.